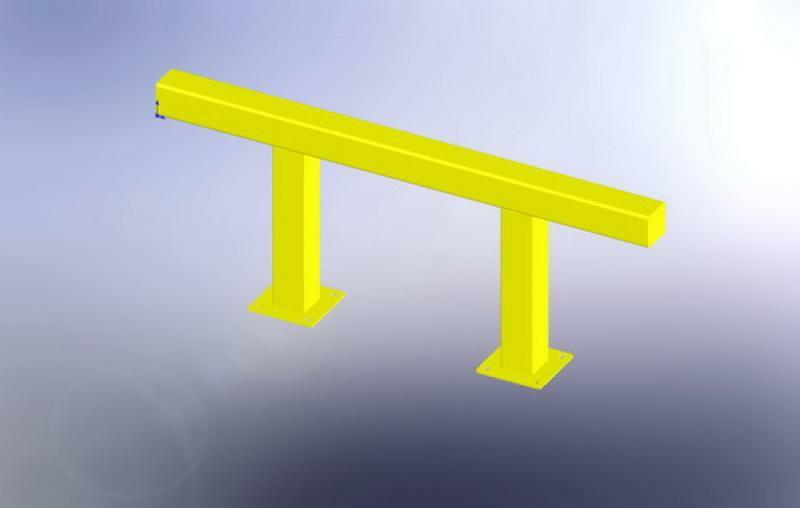 A full range of Safety Barriers are available and can be manufactured specifically for your application. 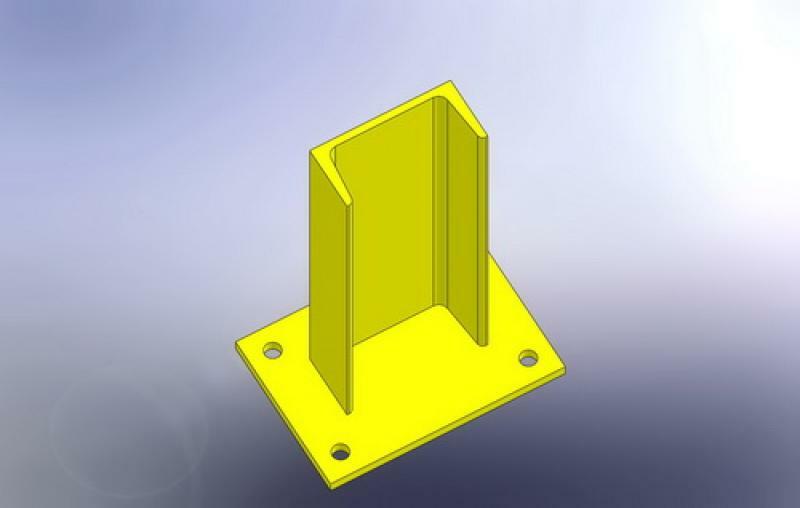 Made from heavy duty steel and pre-drilled for fixing. 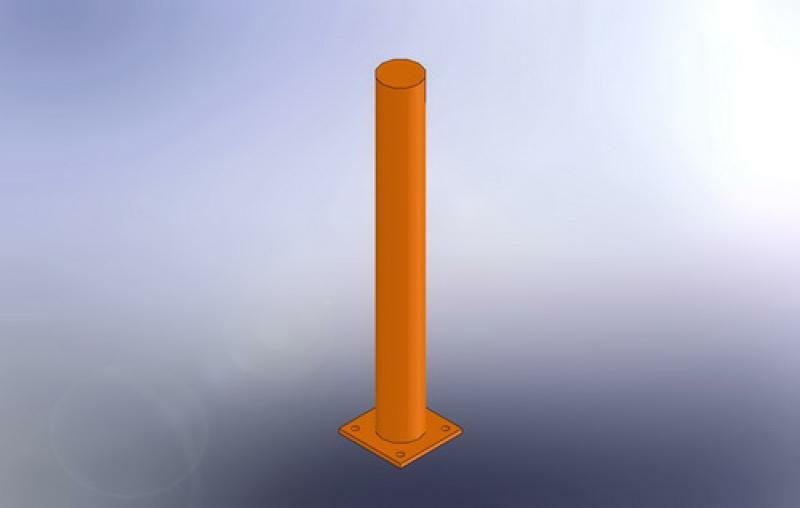 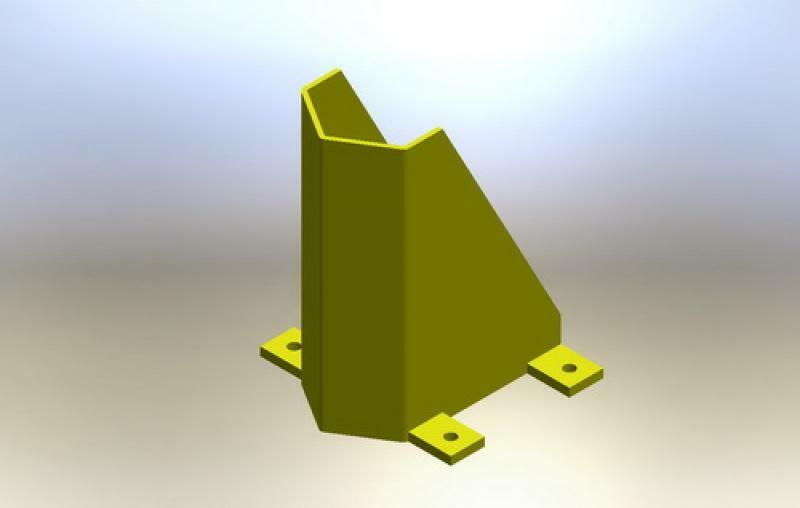 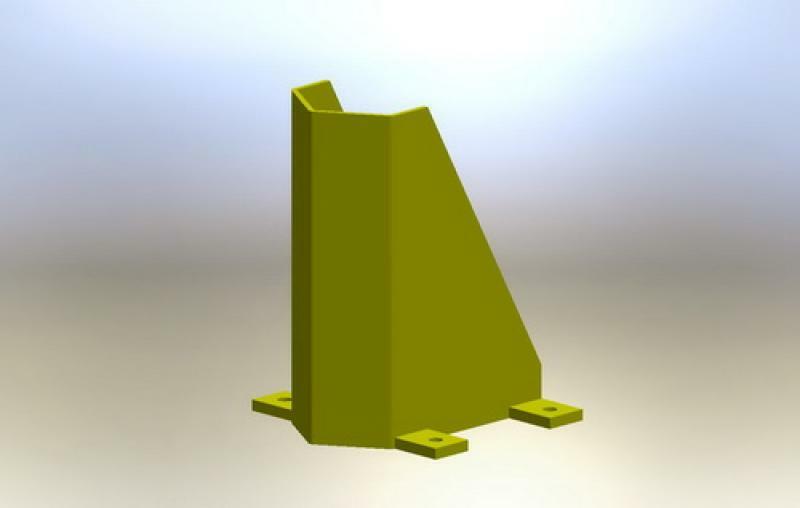 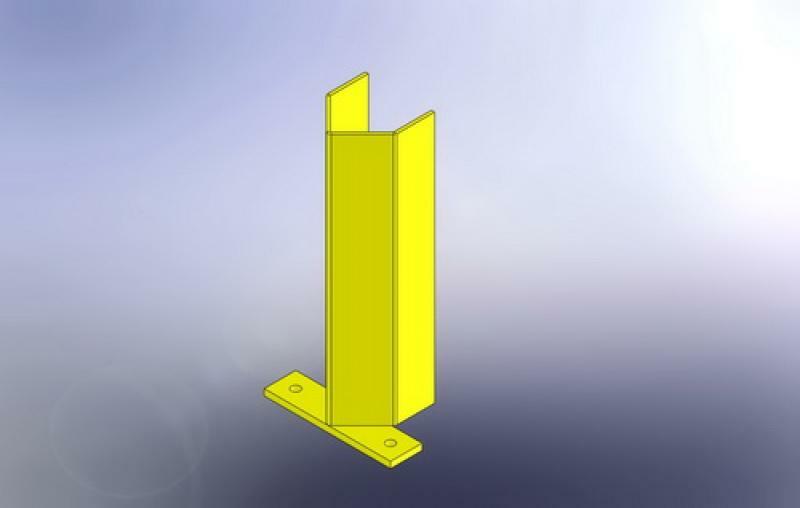 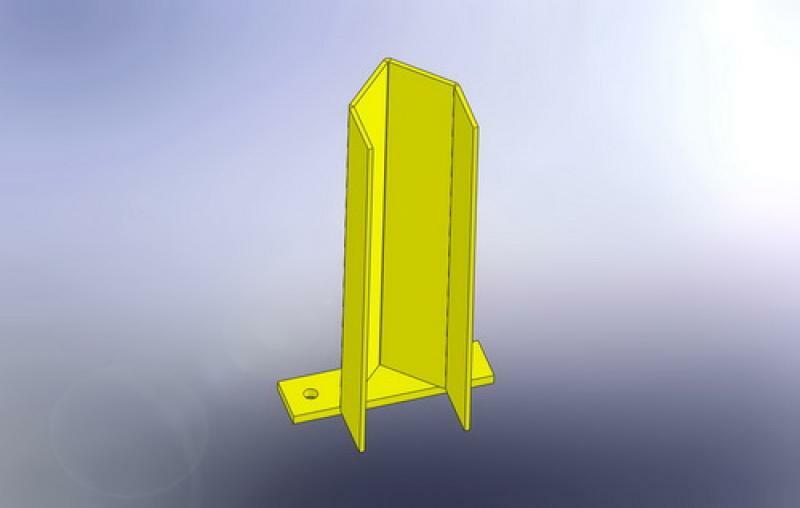 Rack end protectors tubular or rectangular are also available.